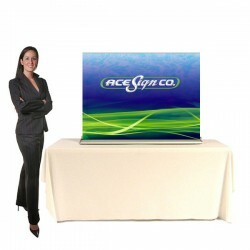 Make a statement at your next tradeshow, exhibition, or conference with a customizable exhibit display. 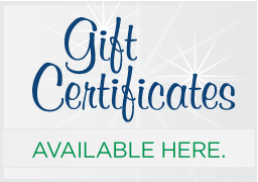 Our selection includes everything from table top displays and table covers, to large backwall exhibits and banner stands. These eye-catching displays are sure to get your business the attention it deserves. 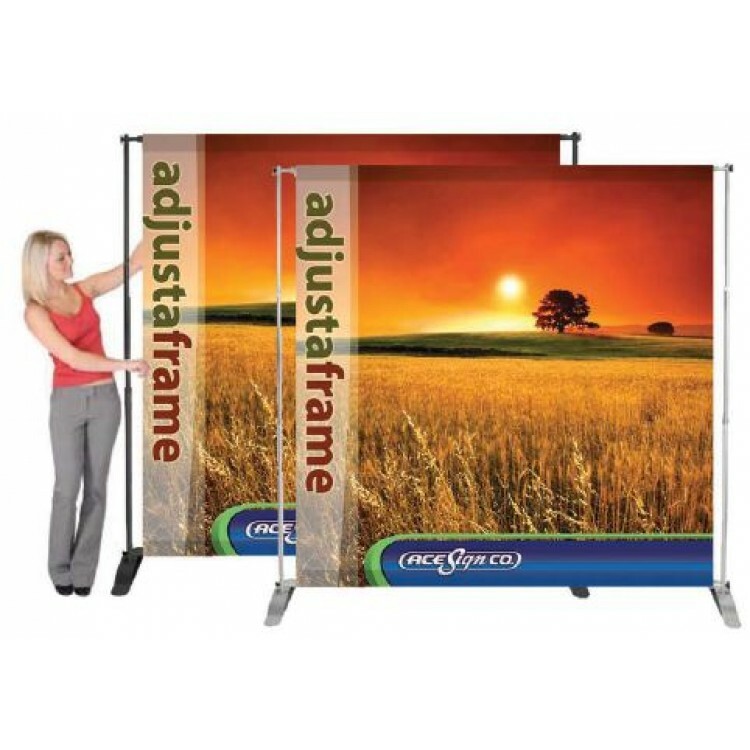 Stands 14.5 ft tall Available single-sided or double-sided Package includes either spike .. 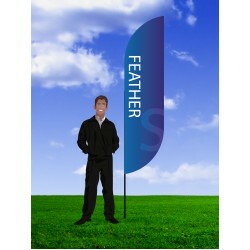 Stands 11 ft tall Available single-sided or double-sided Package includes either spike ba.. Stands 8.2 ft tall Available single-sided or double-sided Package includes either spike b..